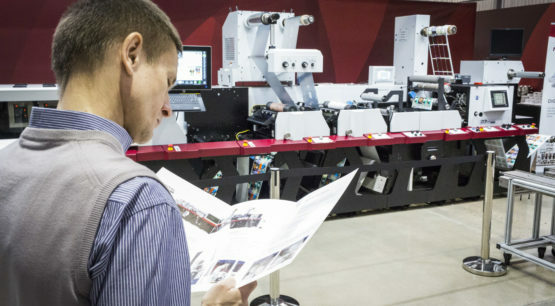 From flexo to offset to digital, ownership of any printing press goes beyond a new piece of equipment on your pressroom floor. It means having resources accessible for any challenge you encounter – anytime, anywhere. 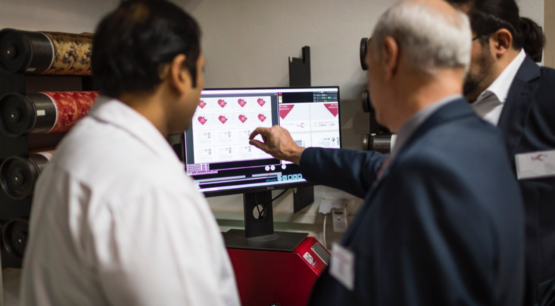 Our OEM-certified technicians provide services needed to increase productivity through maintenance, troubleshooting and repair of your pressroom assets. We put our experts to work for you to offer guidance and how-to information to better maintain your equipment safely, effectively and efficiently. 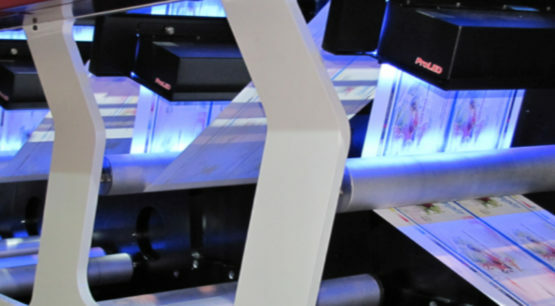 Retrofitting existing printing and converting equipment is a proven, cost-effective strategy to achieve bottom-line performance improvements. 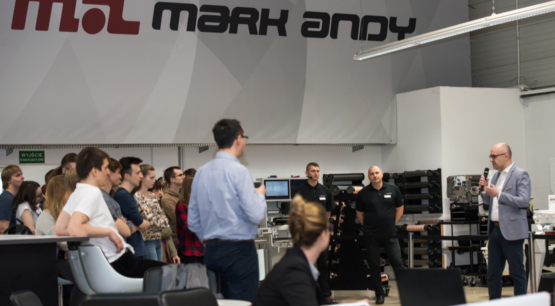 Here at Mark Andy, we are dedicated to our customers’ success. 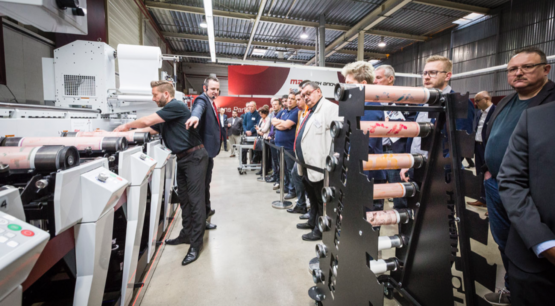 The Mark Andy Customer Experience Team guarantees you more than just a press they deliver a true partnership. Your assigned Project Team Manager is your single contact from press build through the first year of install. Mark Andy customers' online portal offering how-to videos, press manuals, virtual training courses, and more to support quick assistance in your day-to-day operations. Need more supplies for the job? We've got you covered.